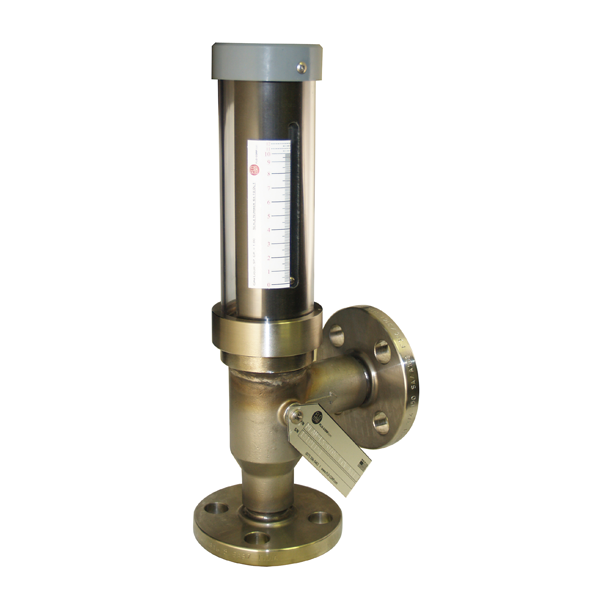 The FLO-CORP MEMFlo™ MFAM Volumetric VA Flow Meter is the ideal measurement solution for high pressures, high temperatures, steam, dirty fluids, and harsh environments. MEMFlo™ MFAM All Metal Flow Meters are simple, accurate, meters for use in a wide range of industrial liquid and gas applications. 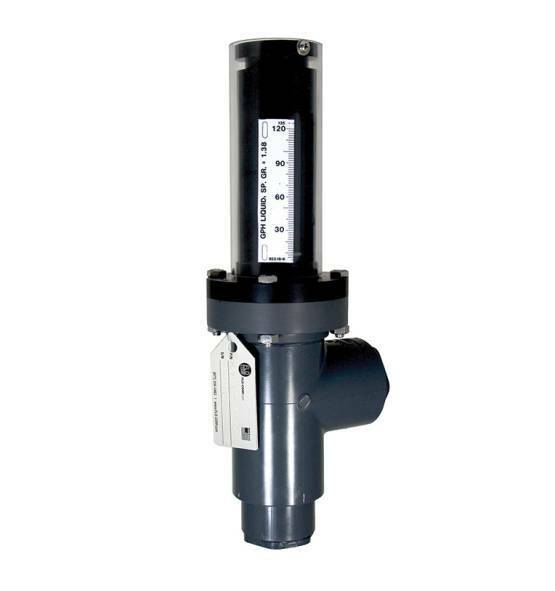 These meters have an excellent tolerance to suspended solids and measure flow to one percent accuracy. With an all metal design, these meters are ideal for high pressures, high temperatures, steam, dirty fluids, and harsh service environments. 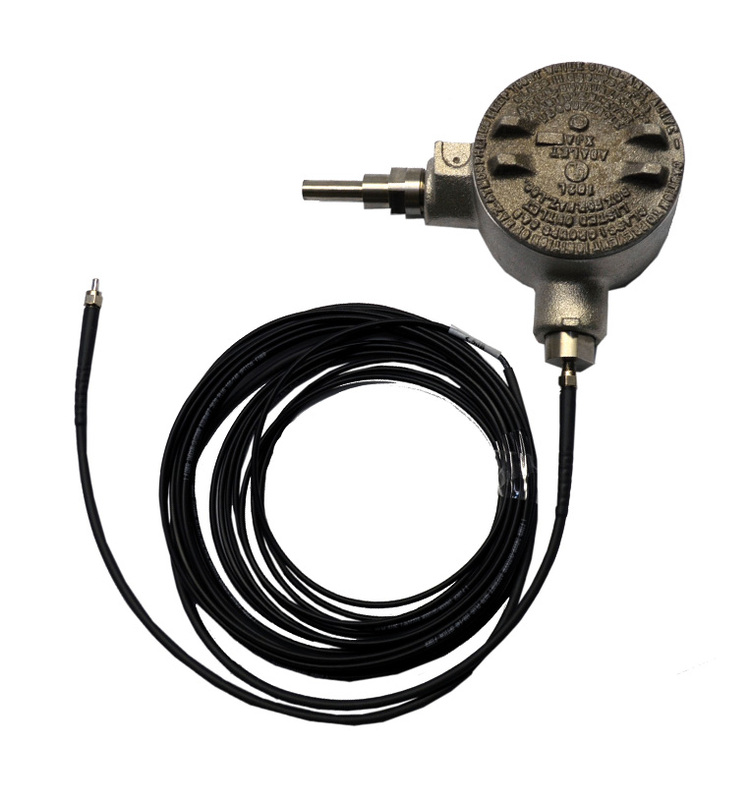 MFAM All Metal Flow Meters use an internal magnet to carry an external indicator in a non-wetted enclosure. And they can be supplied with the MFT2™ 2-Wire Transmitters for flow rate and total. 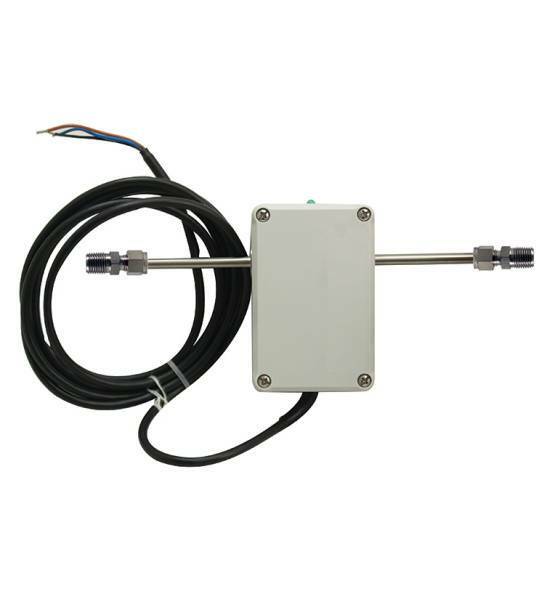 Additionally, these meters can be supplied with a high temperature indicator option for service up to 600ºF. Flow Capacities: 0.80 thru 500 GPM liquids, 10.2 thru 5750 SCFM gases.